You cannot enjoy your bike rides unless you are sitting comfortably. We offer adult saddles that are comfortable to sit for hours. 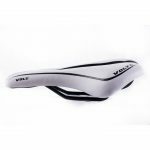 Made especially for adults, these saddles are suitable for long sitting without causing any pain or discomfort. 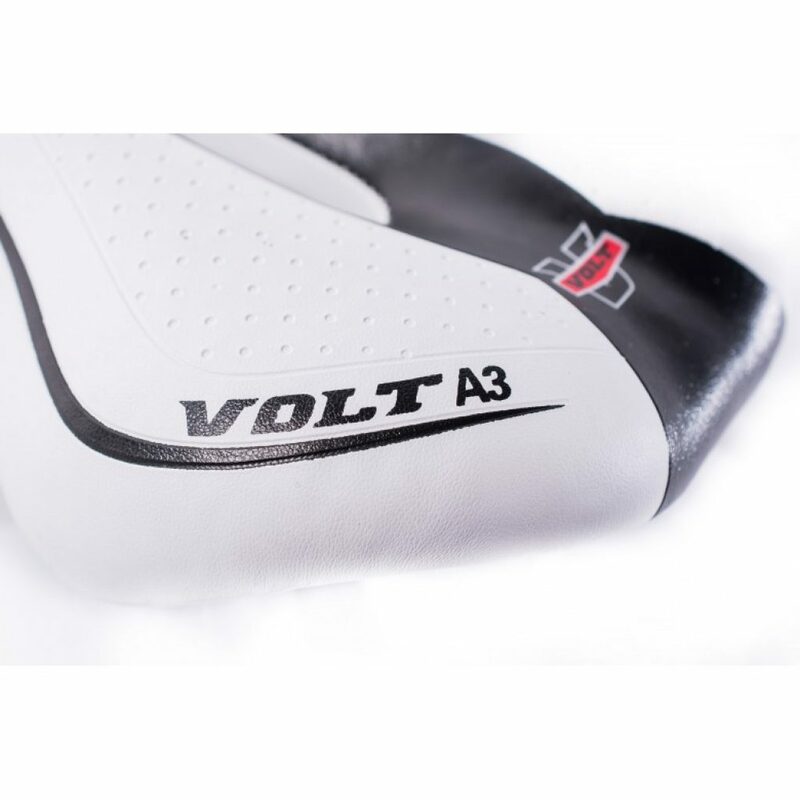 With channels to relieve pressure on tender parts, you can fit them on your bike and have comfortable rides. 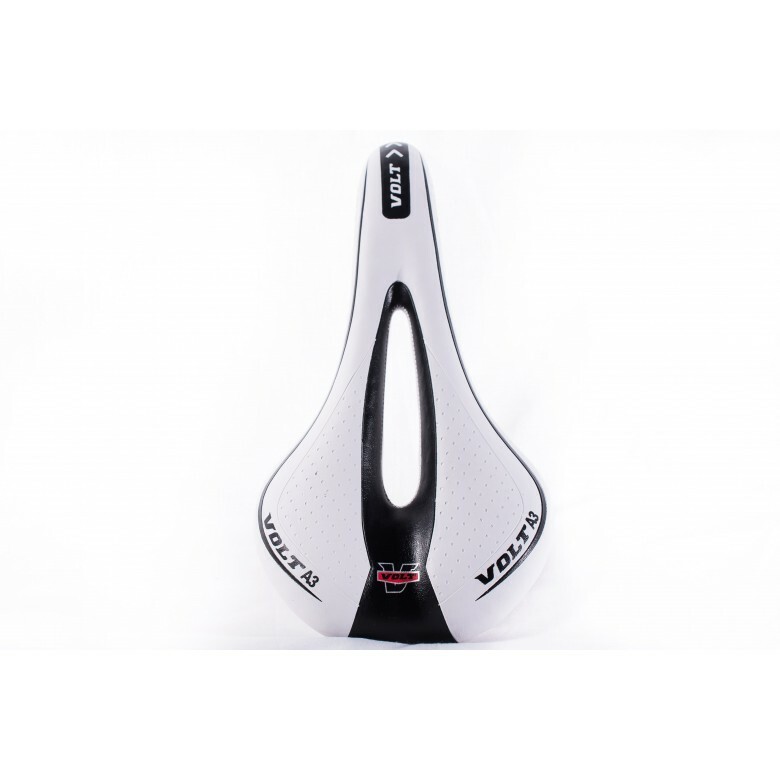 Our saddles are scientifically designed to suit people with both narrower and wider sit bones. 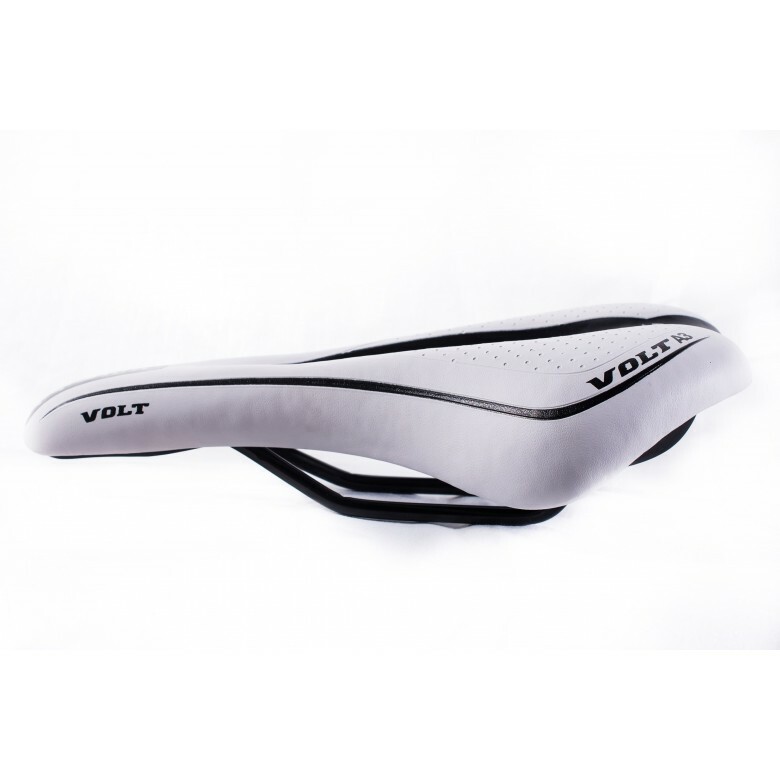 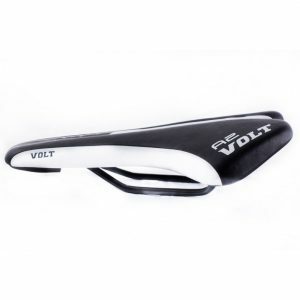 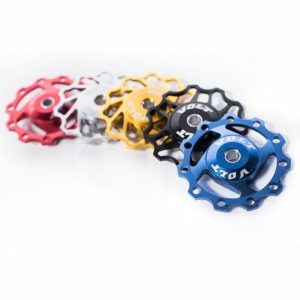 These saddles are available in white that would go well with most bike colors. 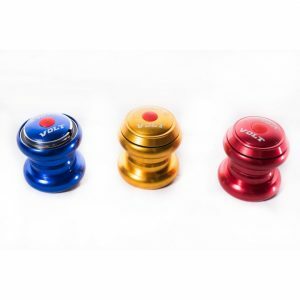 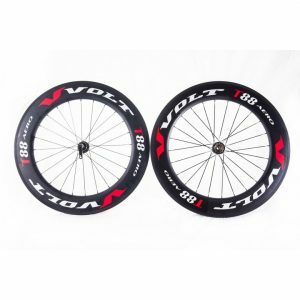 Made from finest materials, they are tough, durable, comfortable and affordable – just right to suit your requirements.